the problem: fuel lines may have been damaged during their production, possibly resulting in a fuel leak which, in the presence of an ignition source, can increase the risk of a fire. the fix: dealers will will replace the fuel line assemblies for free unless they were previously repaired under a separate recall. 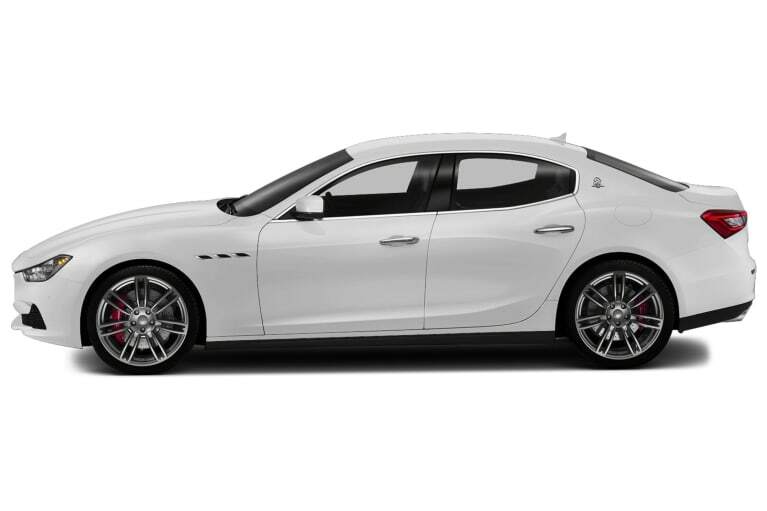 what owners should do: maserati will begin notifying owners jan. 15. owners can call the automaker at 877-696-2737, the national highway traffic safety administration's vehicle-safety hotline at 888-327-4236 or visit its website check their vehicle identification number and learn more.